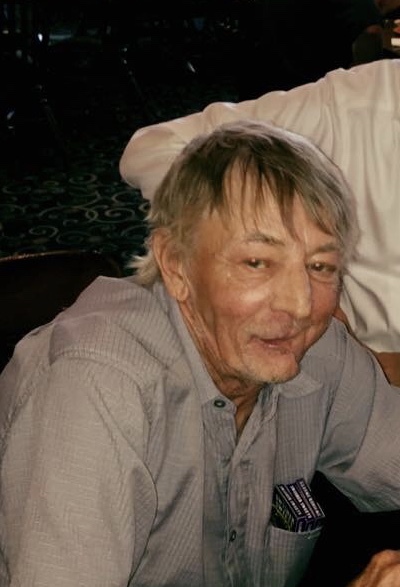 Harry “Chuck” Wetnight, 65, passed away Wednesday, April 03, 2019 at his home surrounded by his family. He was born on January 26, 1954 in Brazil, Indiana to the late Thomas and Doris (Maurin) Wetnight. Chuck graduated from Brazil High School in 1972, and went on to marry Dianna Krampe on August 10, 1974. He worked as a welder for CSX for 36 years, and was a member of the Annunciation Catholic Church. He loved his 1929 Model A, and attending car shows, socializing with friends, singing, and working in his yard. He was always the life of the party, always enjoying a good joke. He was preceded in death by his brother, Terry Wetnight, and Sister-in-Law, Kathy Norris. A Mass of Christian Burial will be held at 11:00 A.M. Tuesday April 9, 2019 at Annunciation Catholic Church in Brazil with Father John Hollowell officiating. The family will accept friends for visitation on Monday from 4:00-8:00 P.M. at Moore Funeral Home in Brazil, Chuck's family asks that everyone dress casual.